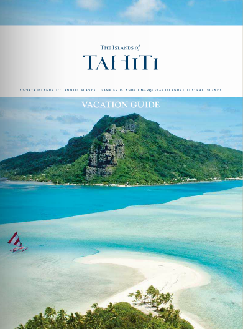 Manihi is served by Air Tahiti with frequent flights from Papeete with most connecting through Rangiroa. 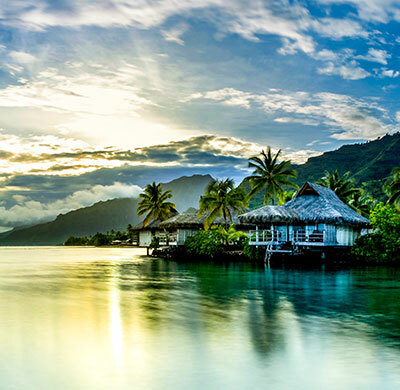 The non-stop flight time from Papeete is one hour and fifteen minutes and the flight time for flights connecting through Rangiroa is one hour and fifty five minutes. 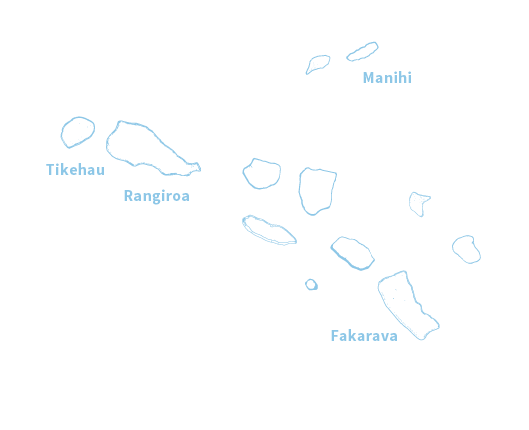 The flight time for direct flights from Rangiroa is thirty five minutes. 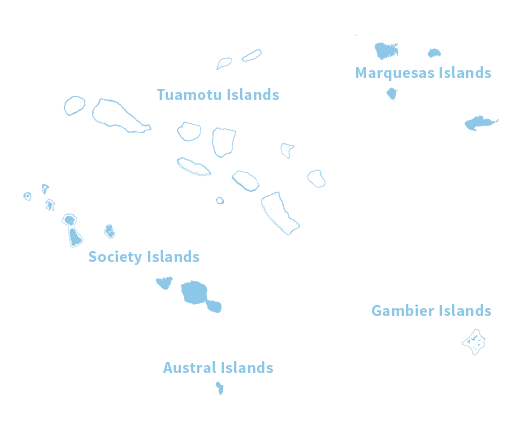 The airport is located close to the primary resort on a motu or islet. 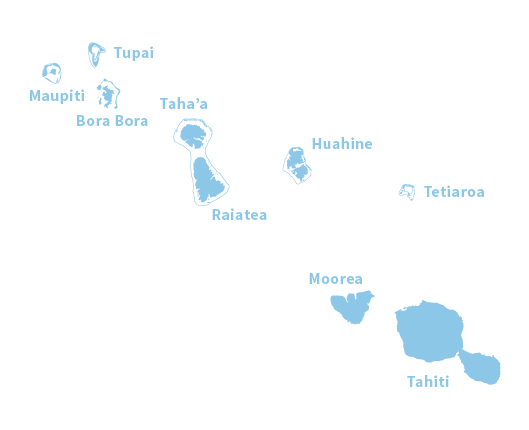 There is no regular transport between the islet and the main village or resort and transport to and from the airport must be reserved in advance by your travel arranger or with the resort. With only a few miles of roads, there is little need for public transportation. For venturing around area, walking, scooters, or bicycles are typical and enjoyable. Rental cars are also for hire. 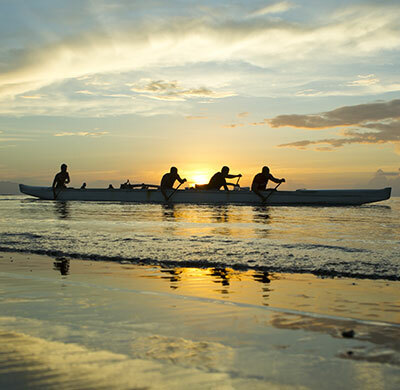 For exploring the lagoon and surrounding motu, motorboat, canoe, and sailboat rentals or charters are available from the resort or in the village.